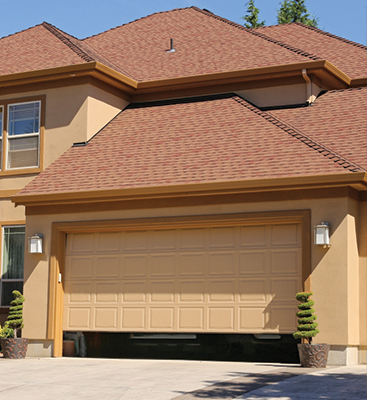 Your garage door provides three functions for your home or business: security, convenience, and aesthetic. But it’s also a mechanical object that needs to function, and to ensure that happens you need a garage door opener that works. 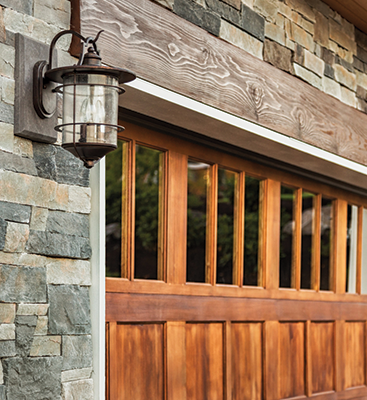 When the parts that make that appliance stop working, your garage door stops working entirely. Some of the most common issues people run into are problems related to broken and torn cables. If your garage door won’t move, is stuck, or becomes crooked, our garage door company will investigate the cables first, because there’s no sense in fixing things for a higher price that aren’t broken. We prefer to find the cause of the problem, and fix that instead. Cables are usually attached to the drum located at the top of the door, and their job is to support the weight as it goes upwards and downwards. Please don’t attempt to repair the cable yourself. 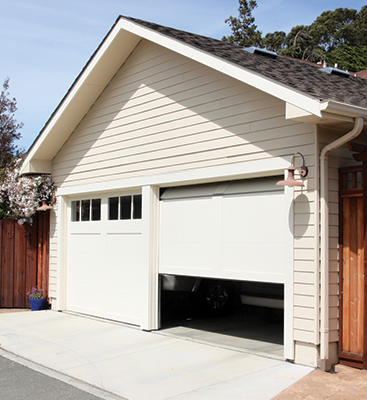 Contact the garage repair professionals at Door Doctor. For over 20 years, we’ve serviced hundreds of clients in Cape Coral. You can trust that we’ll repair or replace the cables quickly and correctly. If you have questions or to book service, contact us today.